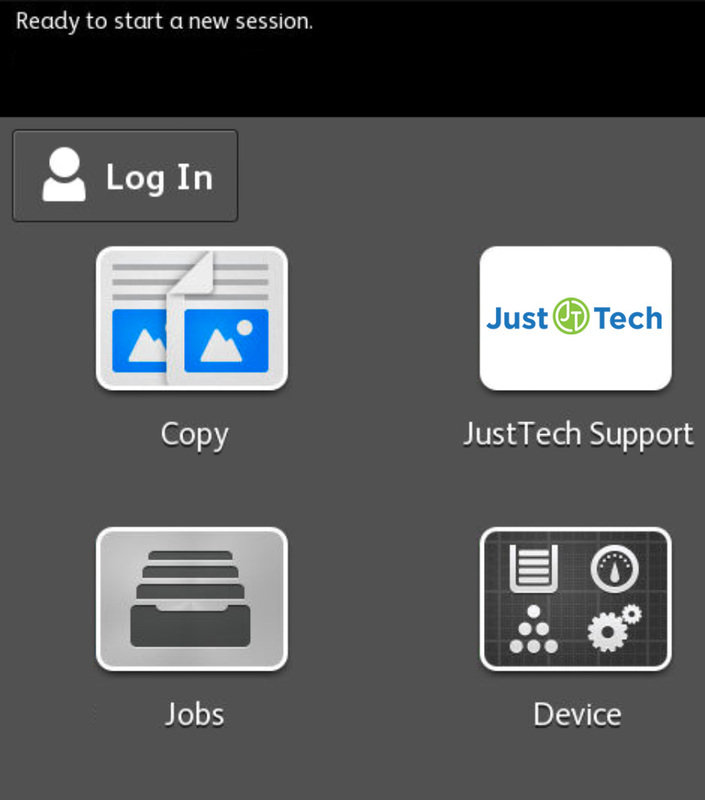 We will re-brand the Support Connect App for your business and provide hosting and ongoing support. 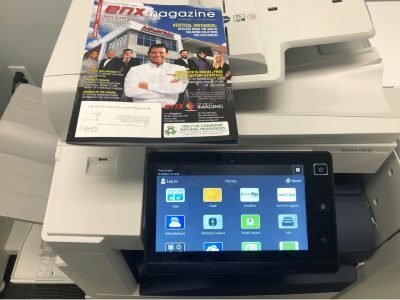 The app is simple to install (via Xerox’s Partner App Gallery), simple to manage and simple to update or change information. In this Information Age, customers are looking for ways to more easily communicate with their business partners and that is exactly what this app provides. Please check out the overview video and contact us for more information.